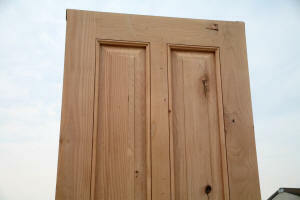 Rustic Exterior Doors is 30" wide. 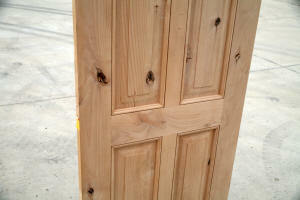 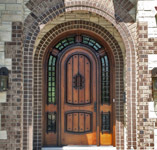 A very hard to find rustic door size, as it is not an industry standard for an exterior entry door. 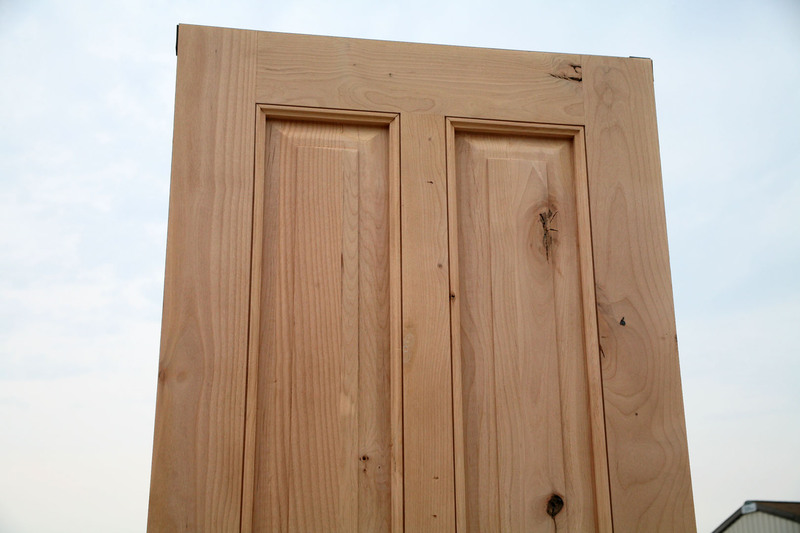 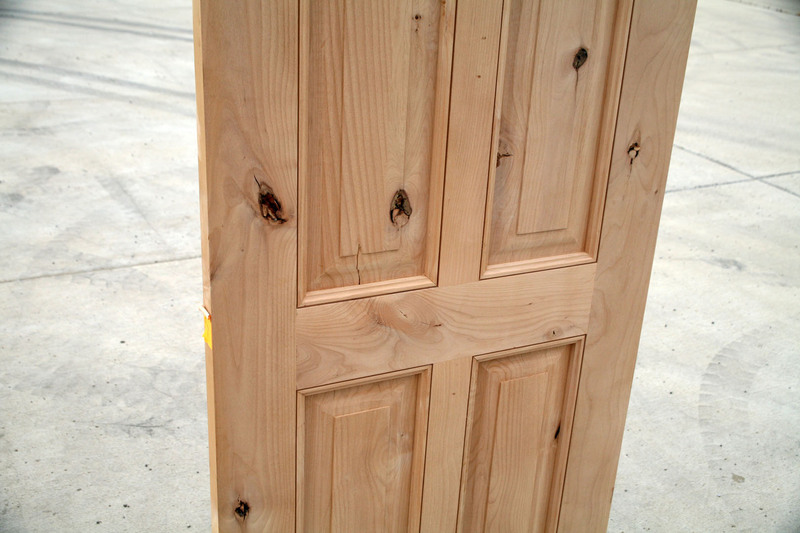 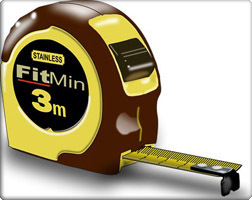 This size door best use can be for a side door or back door or even a rustic shed door. 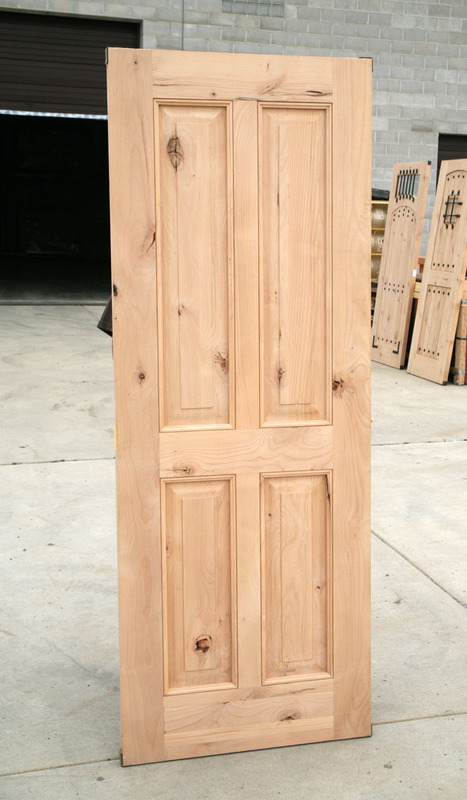 We only have 2 of these rustic doors in stock and will pre-hung to your door swing and bore it for a standard door knob free of charge. 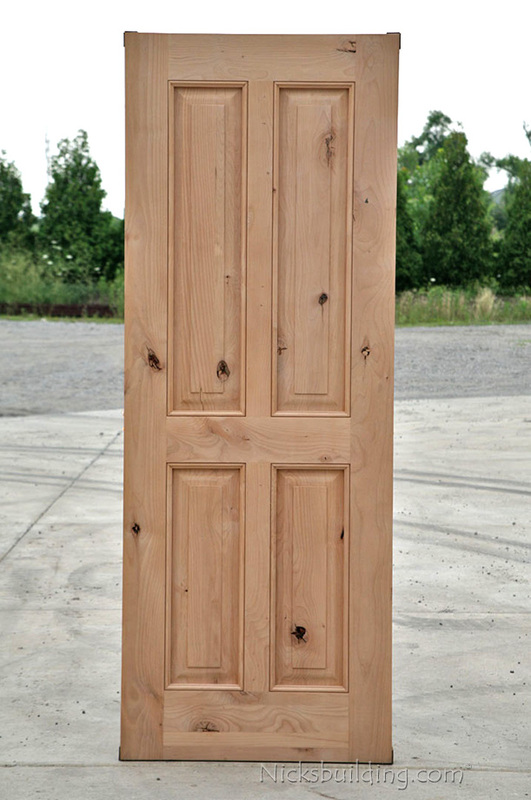 Ultra clean lines make this solid wood rustic exterior door a keeper.